Long-term anti-perspiration efficacy with no discomfort for skin. The micro-refined anti-perspirant active ingredients mean increased targeting of sweat pores for protection for up to 48 hours. Formula tested on sensitive skin under dermatological control, hypoallergenic, alcohol-free, fragrance-free, paraben-free. 48-hour deodorant and anti-perspirant efficacy. Description For women looking for a deodorant without aluminum salts, with a maximum level of ..
DescriptionThe 1st beautifying 48h antiperspirant treatment that associates LHA and embellishing pea.. 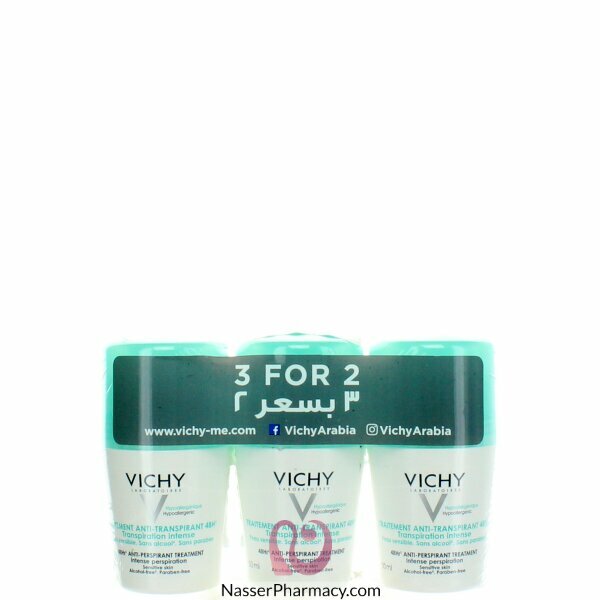 Description:Long-term anti-perspiration efficacy with no discomfort for skin. The micro-refined..